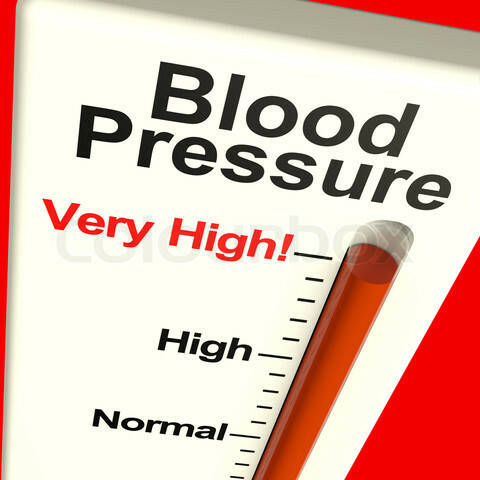 Almost 30% of American adults have prehypertension—blood pressure numbers that are higher than normal, but not yet in the high blood pressure range.3 Prehypertension raises your risk for high blood pressure. These stats are a copy and paste from the Center for Disease Control and Prevention (CDC) website. A lot of us are walking time bombs waiting to explode and awaken the ills of kidney failure, heart disease and in some cases embrace Death. Presenting these facts are very necessary, so Go See a Doctor ASAP! Our fast pace lifestyles needs more discipline, when it comes down to our health. Most companies do not want and would not admit it, but they are over-working Americans. An over-worked person tends to rush to work and rush home, leaving no time for sustainability of self. We must take and balance our time around exercise, better living and healthier eating. There are many instructional videos online regrading healthier eating. I found this one really helpful, with other videos in association for a complete overview. Bottom line help yourself to improve your busy lifestyle. Let's change the way we eat and live. Every Thursday and Everyday, let's contemplate a change to avoid Hypertension, Kidney Failure, Diabetes and more. Thanks for sharing such wonderful information for maintain good health. In busy scheduled working life it becomes quite typical to maintain good health. But this blog will make you aware of common things which we neglect, after some time they become stubborn for our health. Same, blood pressure is very common problem, large number of people suffers from such, and this blog will really help in overcoming from such.